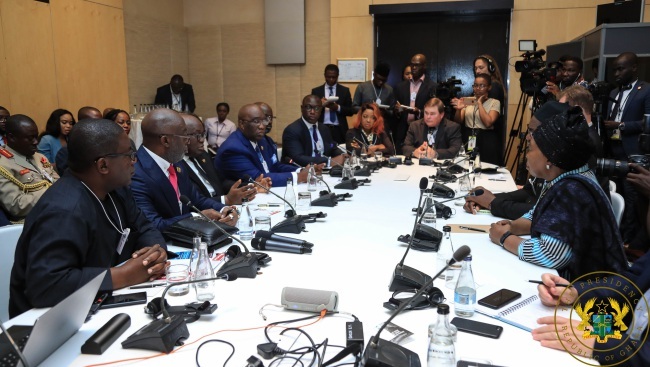 The MoU was signed on Tuesday, 8th November 2018, on the sidelines of the ongoing Africa Investment Forum, being held in Johannesburg, South Africa. “Today, we have signed a MoU which will last nine (9) months, where they (Ai SkyTrain Consortium) can do their feasibility into detail. After which, we have given ourselves 45 days to take our concessionary agreements for approval by Cabinet and also by Parliament. By January 2020, we should start the construction of the project,” the Railways Minister said.